Looking to see more of my work? You've come to the right place! Within my professional makeup artist portfolio, you'll find a fantastic selection of photos and video clips that demonstrate not only my hair and makeup skills, but also the ability to understand the larger scope of each project, helping me accurately provide what's needed to create the best final product. 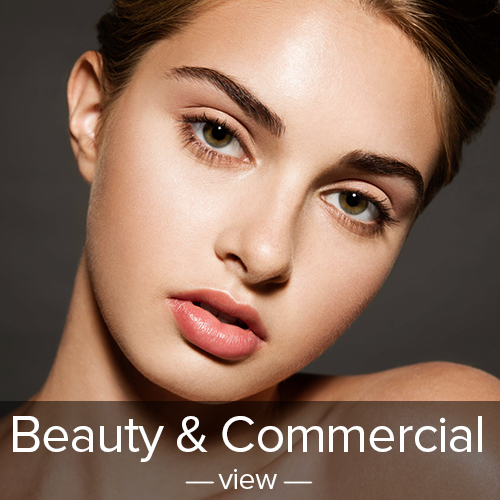 I've separated my work into four key categories: beauty and commercial, bridal, men's grooming and motion. By clicking on any of these, you'll be treated to a variety of samples, and keep in mind that you can click on any photo to enlarge it. After all, in this industry detail is key!